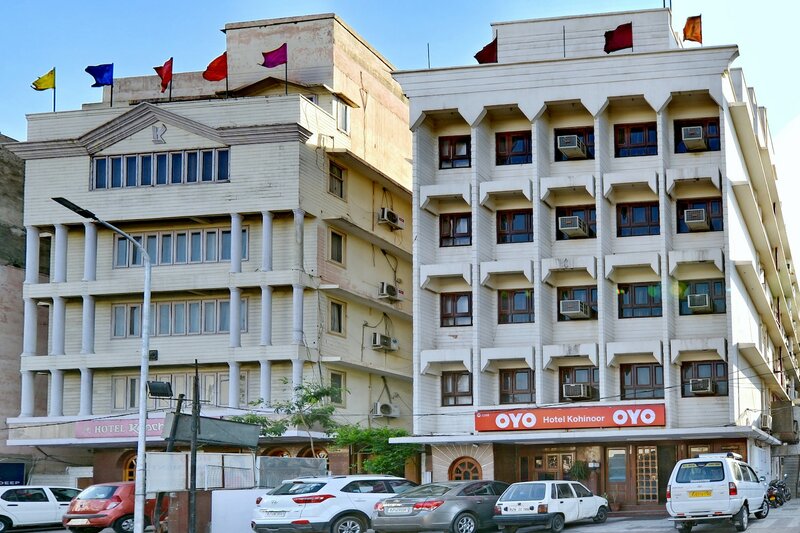 A budget friendly place with spacious and classically decorated rooms along with a banquet hall and a conference room. The rooms at Kohinoor Sindhi Camp have been decorated and designed very thoughtfully and attention has been paid to minute details. The well-furnished rooms have been painted in monochromatic colors and the floor is tiled. There are paintings on the walls of the room which enhance the homely feeling. The notable addition to the room is a couple of plush sofa sets. The additional features provided by the hotel are free Wi-Fi, a power backup system, card payment provisions, and CCTV cameras. The in-house facilities comprise a common dining area, a conference room, a banquet hall, and a common kitchen that the guests can use as and when they like.